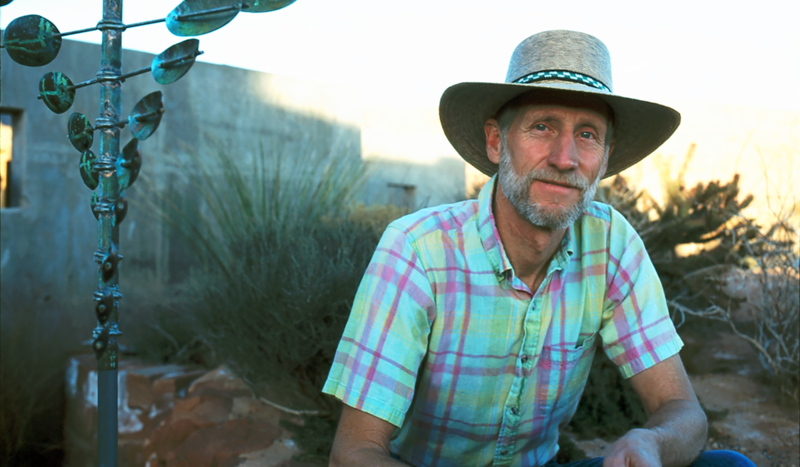 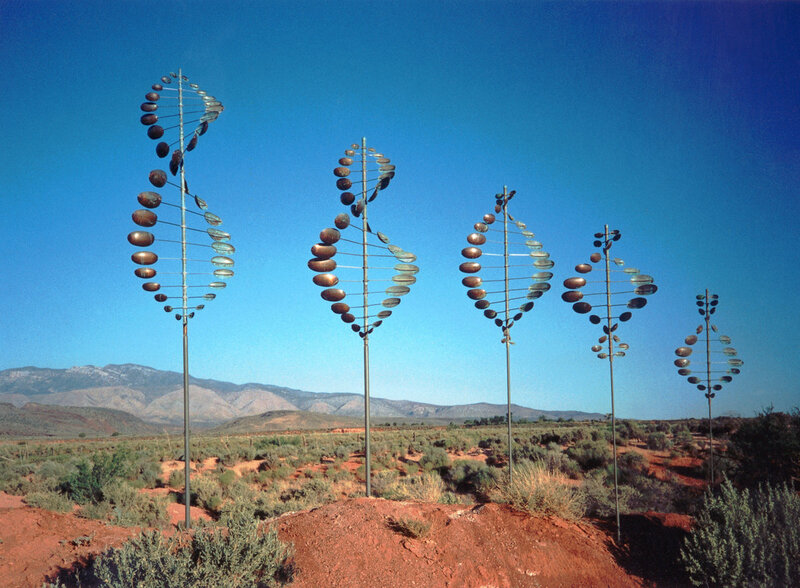 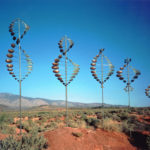 Lyman Whitaker is an internationally recognized artist who has been creating strikingly beautiful kinetic wind sculptures for thirty years. 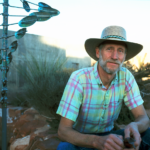 His mesmerizing works are found in public and private collections the world over. 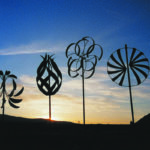 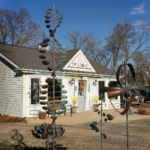 Whitaker’s wind sculptures are now on display and available for sale at Epilogue, in the heart of historic Long Grove. 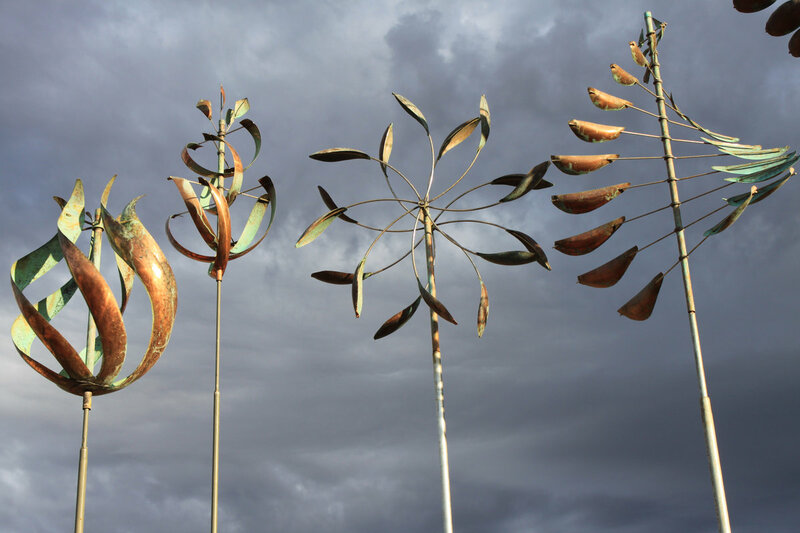 Built to withstand any type of weather, Whitaker’s wind sculptures are created to harmonize with nature and to last a lifetime. 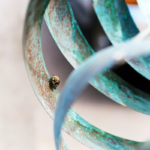 They are easy to install and require virtually no maintenance. 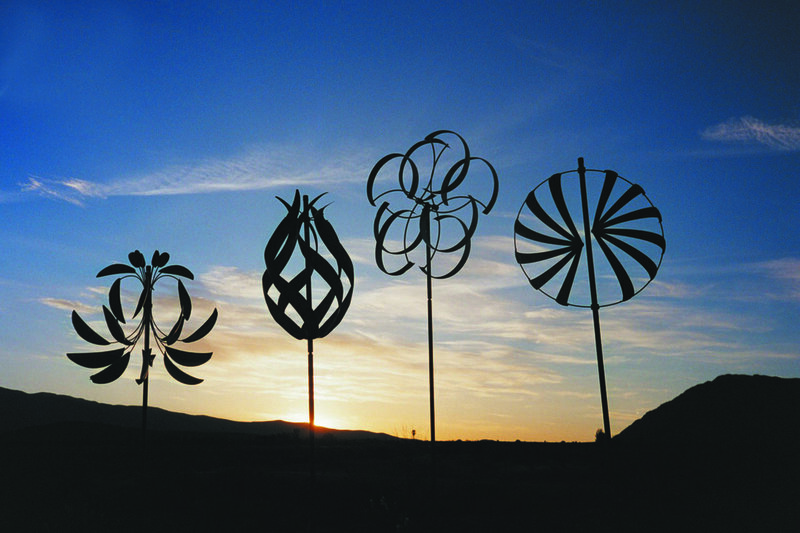 While there was a time one had to travel to the Southwest to experience and acquire one of these extraordinary pieces of outdoor art, they are now available right in our own backyard. 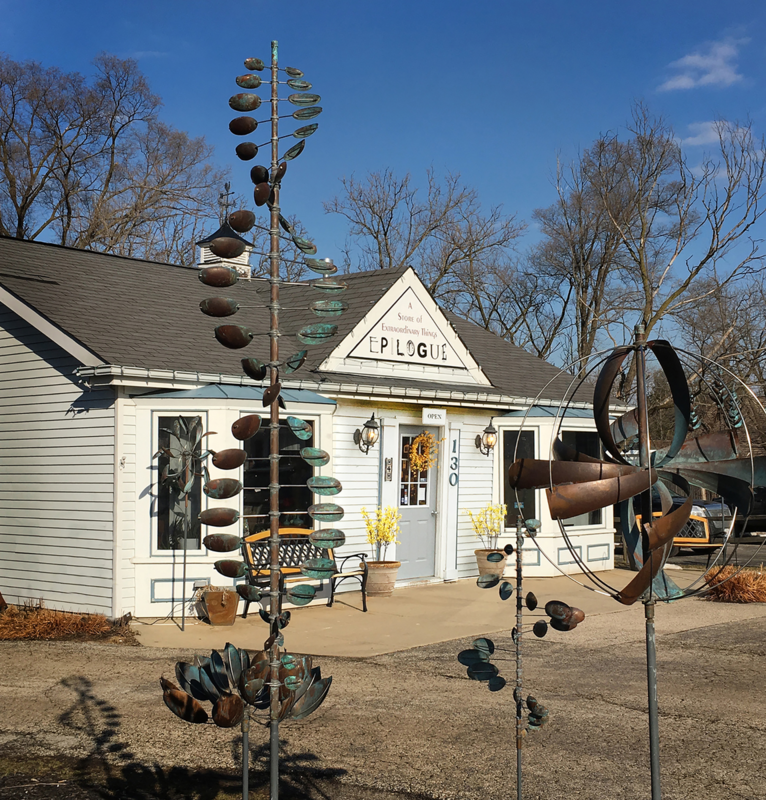 All of us at Epilogue are particularly proud to represent Whitaker and make these authentic pieces of art available to our customers. 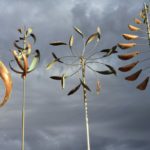 I never tire of the delight our customers take in discovering his work. 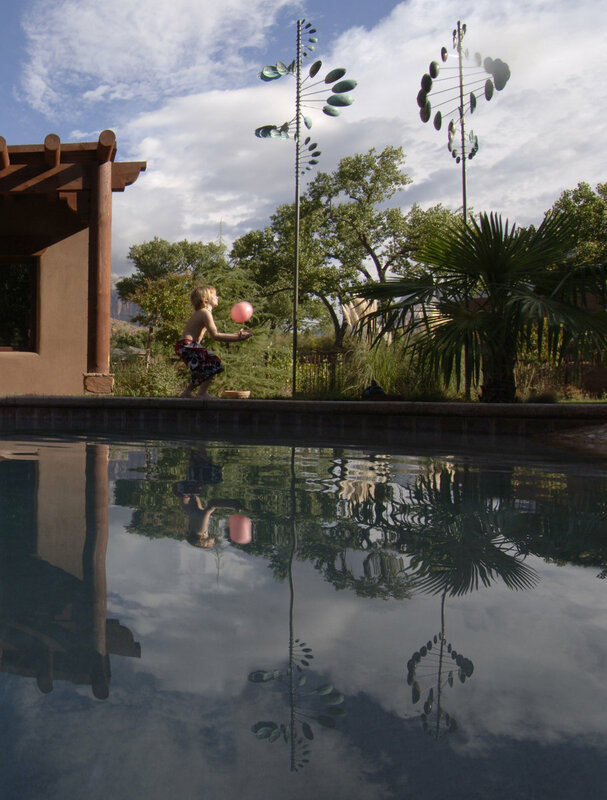 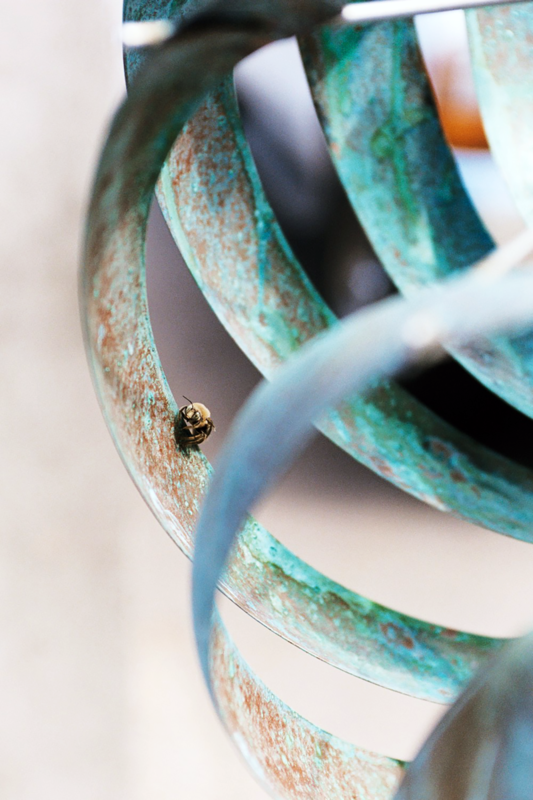 Whether they have seen one of his pieces while on vacation in Santa Fe or Park City, or are seeing it for the very first time, we are thrilled to help our clients select the perfect pieces for their gardens. 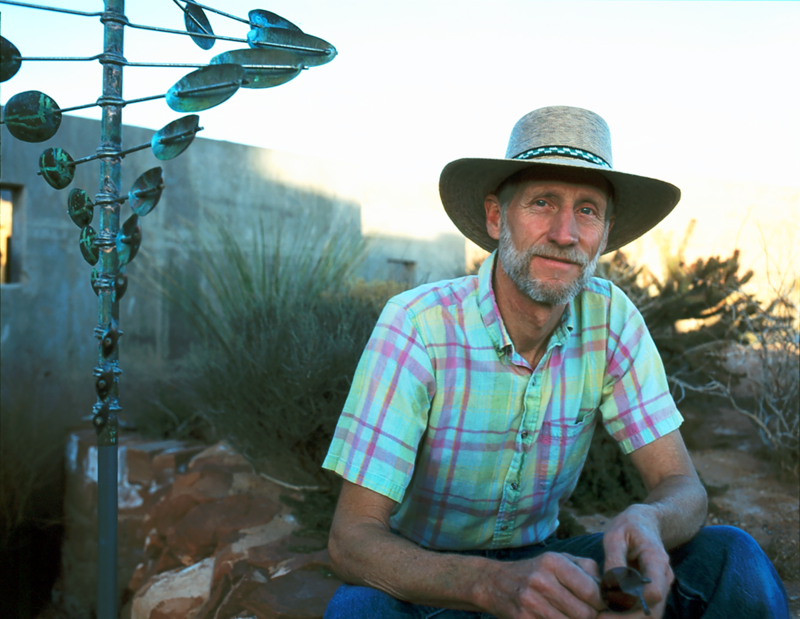 It is particularly moving when I work with someone choosing a sculpture as a tribute to someone who they wish to remember in a unique and ever-lasting way.